Guns.com is a niche news website that publishes original reporting on a wide range of topics within the gun world. Its approach is to explore the topic of guns through the widest lens possible, to deliver these findings as fairly and accurately as possible and to host the opinions and perspectives of our writers and readers as selflessly as possible, trying our best not to get in the way of its contributors. 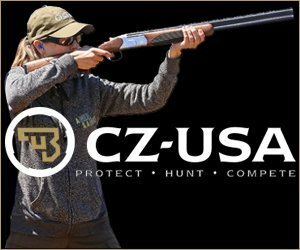 Guns.com is headquartered in Illinois but contributors submit articles from across the United States — from Maine to California, from Texas to Alaska and every state in between.